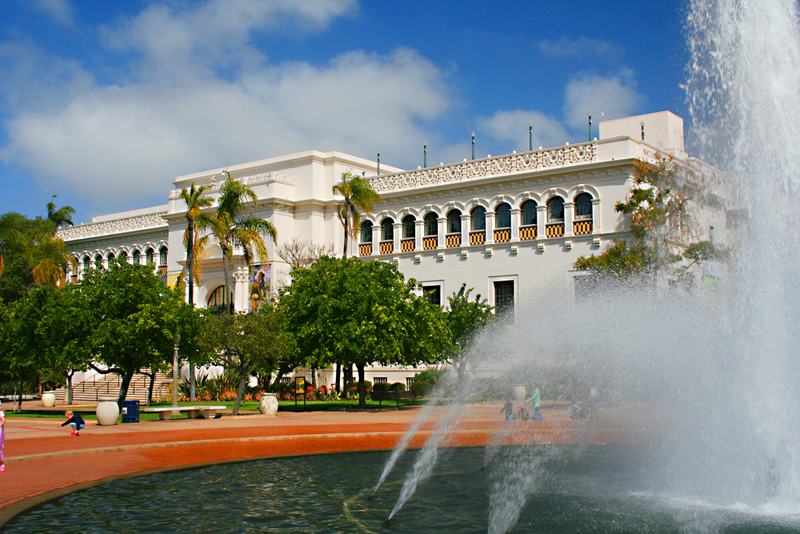 February marks San Diego’s 27th annual Museum Month, with half-off admission to over 40 local institutions. The month-long event is sponsored by Macy’s, and you can pick up a free Museum Month Pass and any Macy’s store in the area. 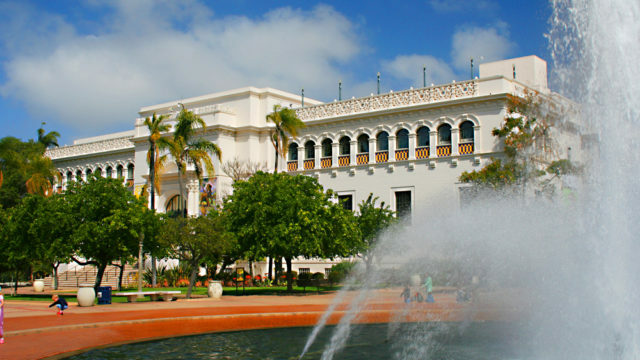 Participating museums include the Birch Aquarium at Scripps, USS Midway Museum, The New Children’s Museum, Museum of Making Music, Japanese Friendship Garden, San Diego Museum of Art and San Diego Natural History Museum among many others. A complete list is online. Macy’s Museum Month was created in 1989 to promote awareness of the region’s museums, historical sites, educational institutions, and cultural offerings. Last year nearly 30,000 visitors used a pass to enjoy half-priced admissions to San Diego-area museums.